1. Join us and subscribe to the New Revolution Now newsletter via our website link. 2. If you are on social media, join us on Facebook and Twitter via our website links. 3. Join our MeetUp Group. Like, comment on and share our Facebook postings. Re-tweet and favor our Twitter messages. Typically our postings go out every 5 minutes via Facebook, Twitter and Linkedin, every day. Sharing our messages takes very little time but extends our messages exponentially. It can be done at your leisure and you can make a difference in as little as a few minutes. 5. Become an “ATP Delegate” on state and national levels. Visit state and or national elected servants and committee meetings to support and advocate for NRN legislative priorities. You can have a big impact on these priorities by being involved in your Regional Tea Party Coalition. Sign up today! 6. Become an "ATP Citizen Activist" and respond to our “Call to Action” and “Battle Plan Texas” fights. With each engagement, we will provide you with specific action items to accomplish along with a feedback mechanism. 7. 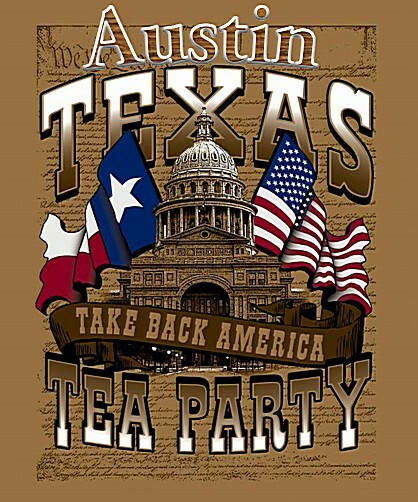 Get involved in our regional Texas Tea Party Coalitions. We need leaders, organizers and helpers. Become an active part of special events and training, candidate recruitment and vetting and bill creation. See Texas Tea Party Regional Coalitions for more information. 9. Become a full or part time volunteer staff member or intern. Staff members and interns can work from anywhere. You will be given significant opportunities to make a difference in moving the NRN agenda forward. Staff member candidates should contact Dean Wright at Dean@NewRevolutionNow.org and intern candidates should go to Internships and follow the directions. 10. Last but not least and probably most important, become an "ATP Donor" and donate funds to our efforts on a one time or monthly basis. We rely completely on donations from the grassroots. We do not have any wealth donors or organizations that support us. We also have no paid staff. Our staff is completely voluntary.